These sumptuous Jamie burgers are one of our best sellers during the summer months, but can be enjoyed at any time of year. Definitely one of the tastiest burgers you will ever eat. 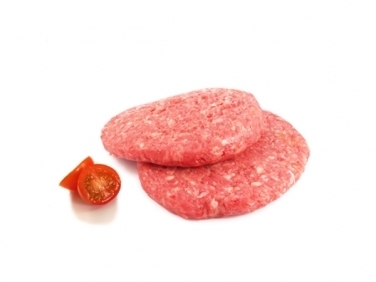 These burgers are bursting with flavour and are ideal for the BBQ.